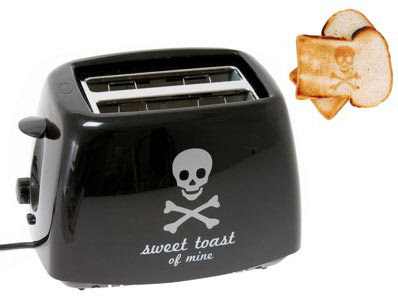 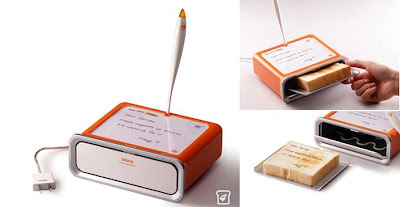 Collection of 'Creative and Cool Toaster Printers' for you to print your toasts from all over the world. 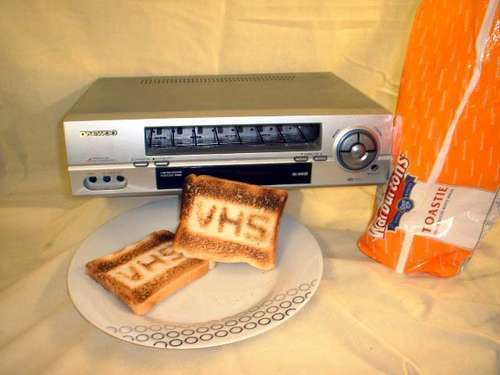 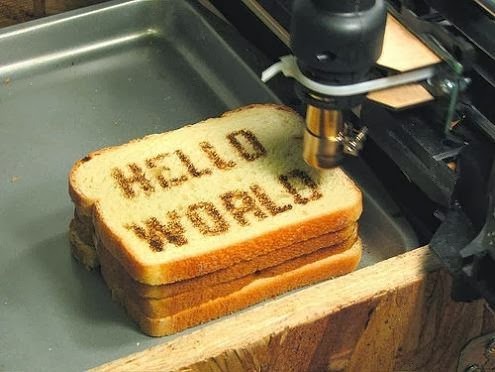 Toaster Printer: Hotair is used to print digital images onto the bread. Scantoaster: This toaster by designer Sung Bae Chang can print the news, weather forecast and photos onto the bread. 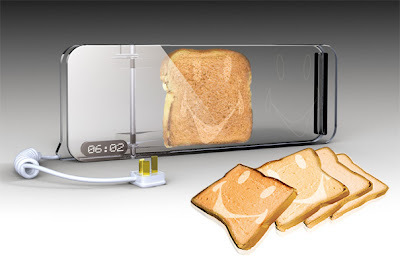 All you need to do is connect it into a USB port, and place the bread and select what you want on the toast. 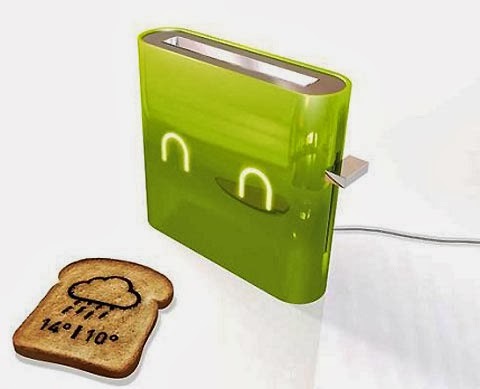 Jamy: Designed by French designer N Brunstein, this toaster prints the day's weather forecast onto your toast. 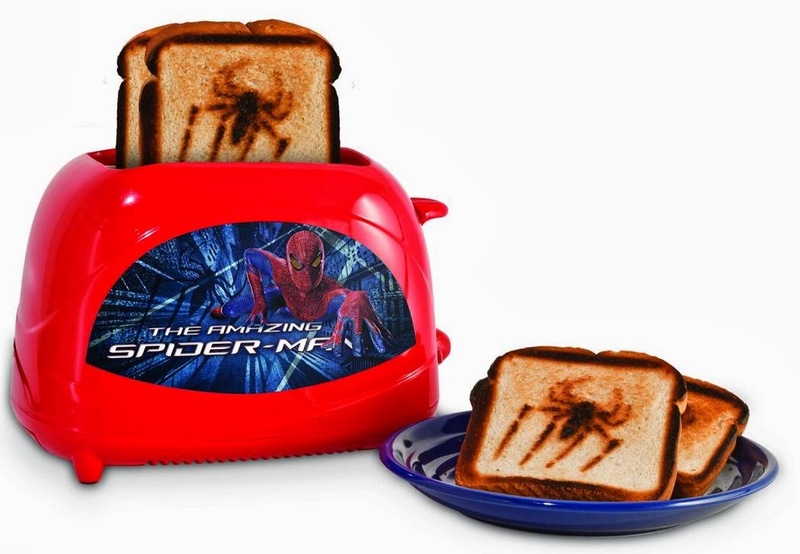 Spiderman Toaster: This automatic toaster will put Spidey's spider logo right on your toast. 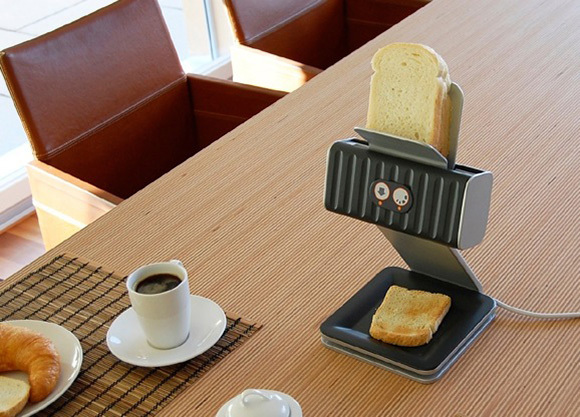 Starwars Toaster: It toasts your bread with a picture of Starwar's character. 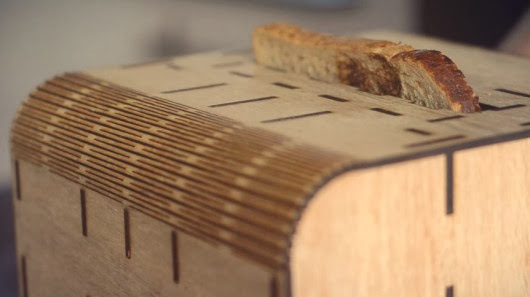 Super Mega Mega Toaster: The Super Mega Mega Toaster made from wood prints pictures of 6 pixels by 6 pixels. 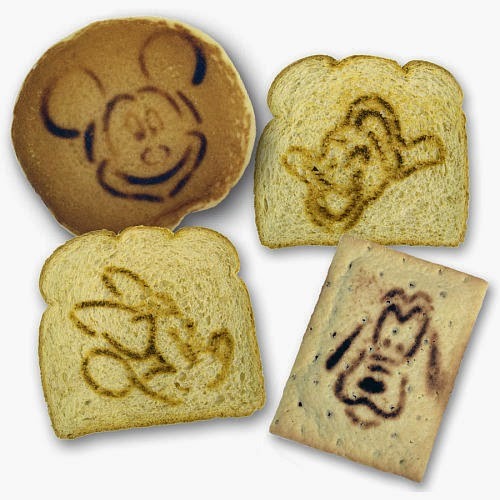 Disney Toaster: This cool toaster comes with 4 interchangeable art plates that puts Mickey Mouse, Goofy, Donald Duck and Minnie Mouse right on your toasts. 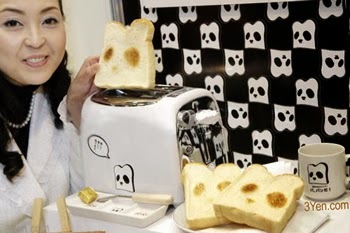 Cartoon Toaster: Sega Toys' Panda toaster makes toast with a brown panda face. Printing Your Toast: Print Your Toast designed by O Mühlebach is based on the idea of a desktop printer; place the bread pieces at the top and each slice is printed onto the plate below. 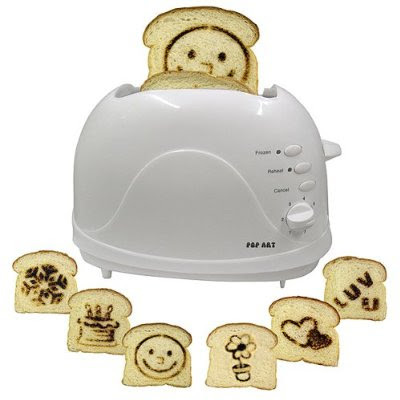 Smile Cooking Toaster: This hair straightening iron like device comes with different smiley faces that can be used to sign on the bread. 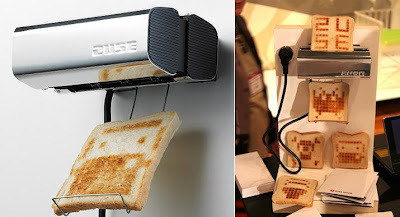 10 Creative Power Sockets and Modern Electrical Outlets - Part 3.